Welcome to Bronco Machine Inc.
Bronco Machine is a precision CNC machine shop Located in Northeast Ohio. 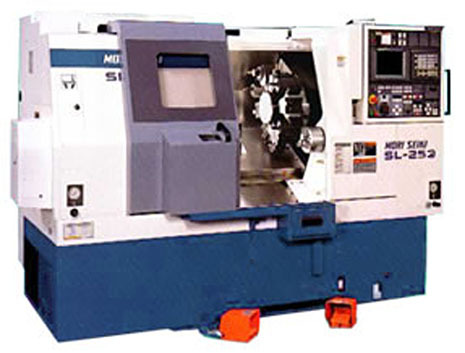 We have 2 and 3 axis CNC machines with integrated turning and milling capability. 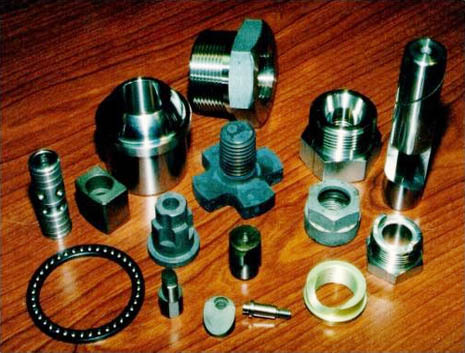 Our machining services also include bar sawing, honing, rotary broaching, and grinding. We offer fast response on quotes and short lead times due to our super efficient methods of operation. All of our equipment is regularly tested for accuracy and repeatability. Our published quality control manual is based on ASME code article NCA-3800 and ASME NQA-1 and other federal regulations with inspection samples based on MIL STD 105D (Zero defect inspection method). We have a wide and varied selection of specialist machines to fulfill your CNC job requirements. Machining, sawing, stamping, assembly, broaching, honing, washing & inspection - we can do it all!